Woodlore kit vouchers make great gifts. 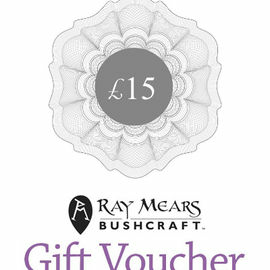 If you can’t decide what to give then a Woodlore gift voucher is a great idea. They can be used to purchase anything from the Woodlore online store or to make bushcraft course bookings.